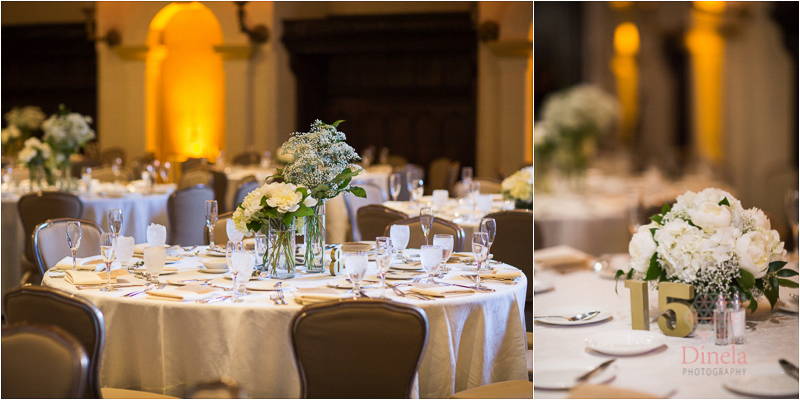 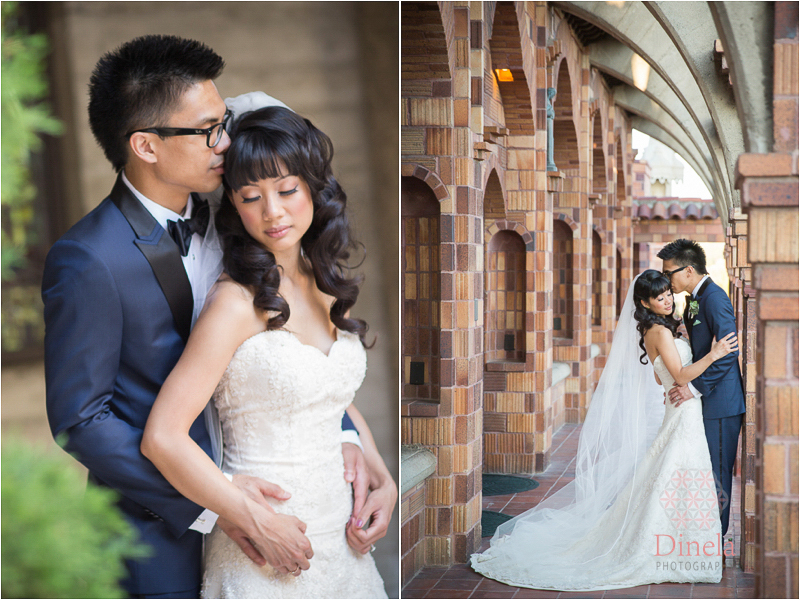 As always photographing at the Mission Inn in Riverside is a delight. 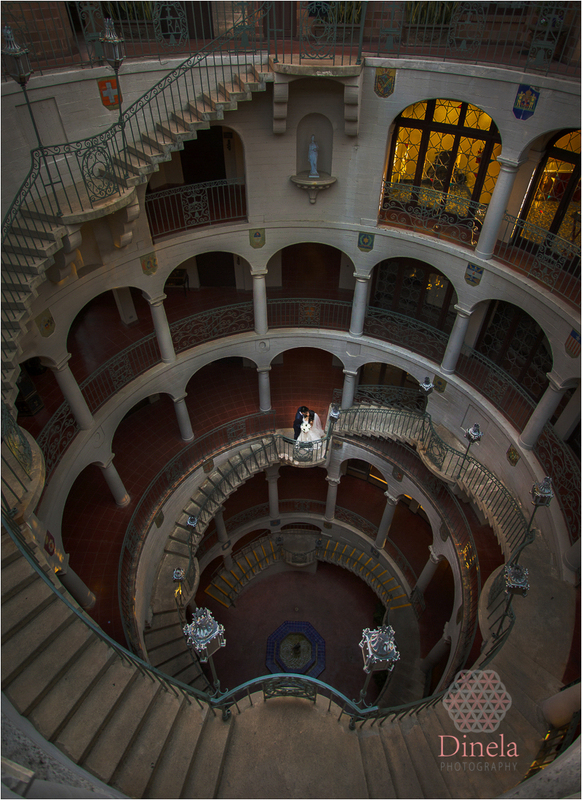 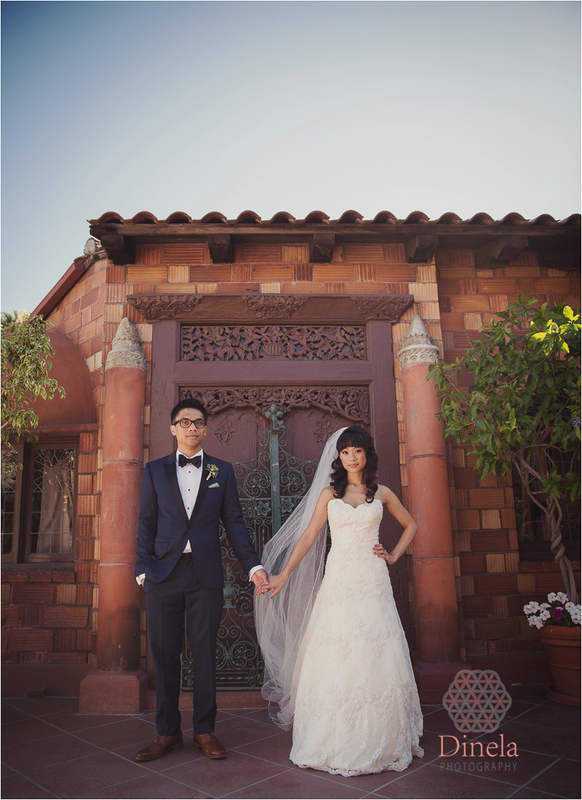 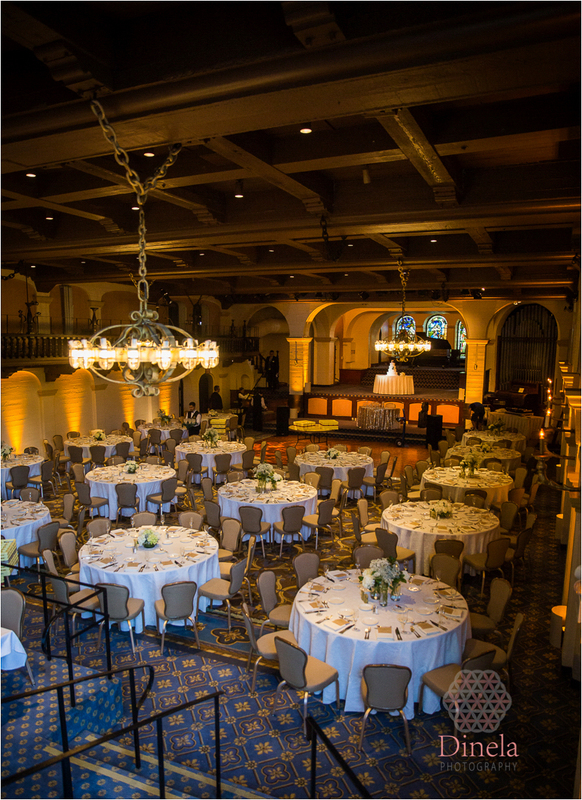 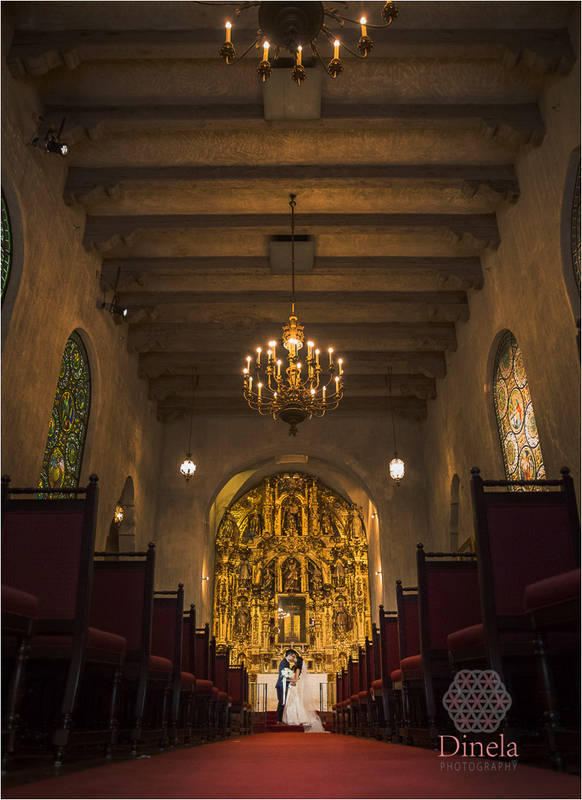 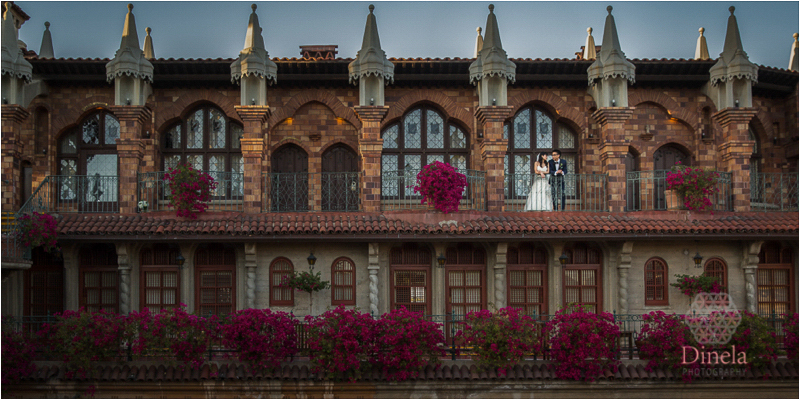 The mixture of architectural styles makes it one of the most picturesque wedding venues in Southern California. 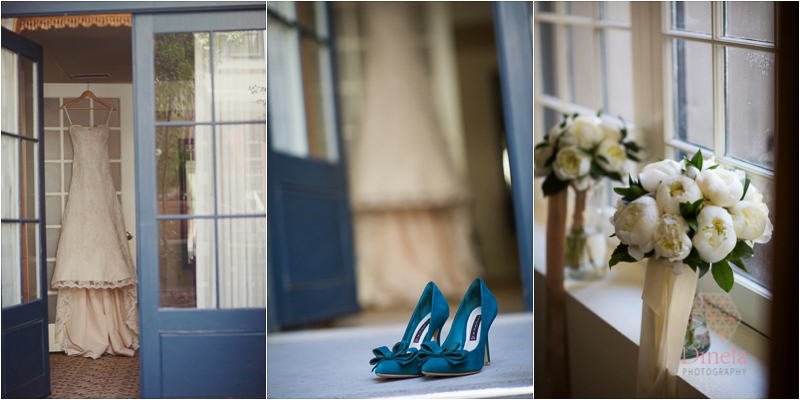 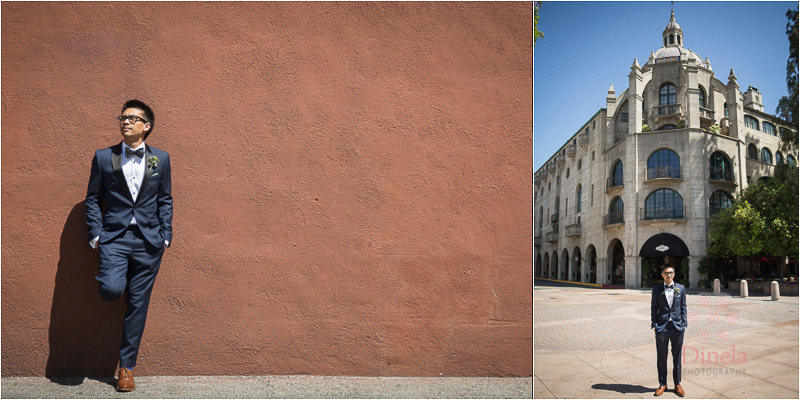 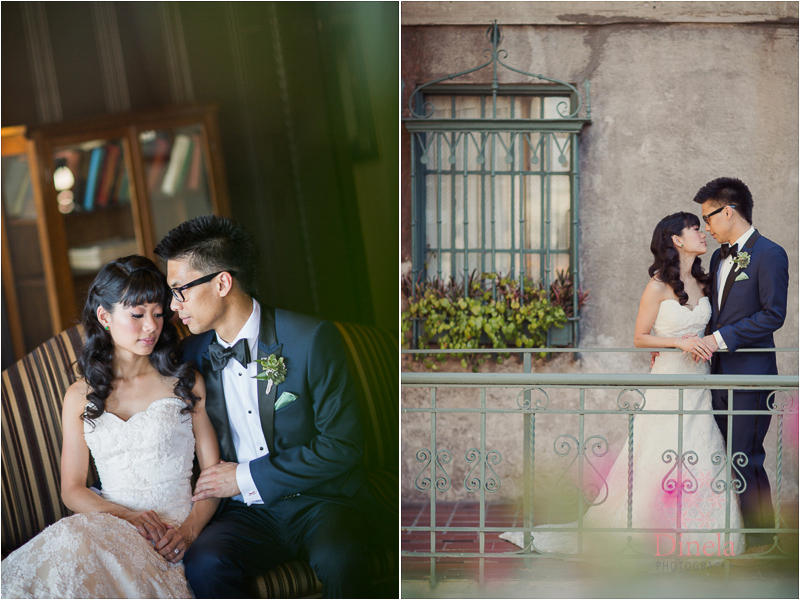 It especially was fun photographing this cutest couple. 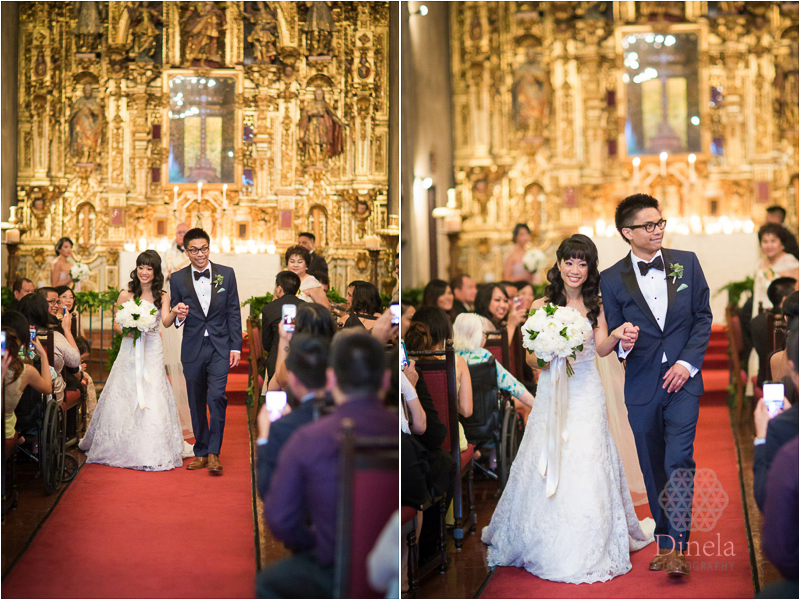 The ceremony was held inside the St Francis of Assisi Chapel. 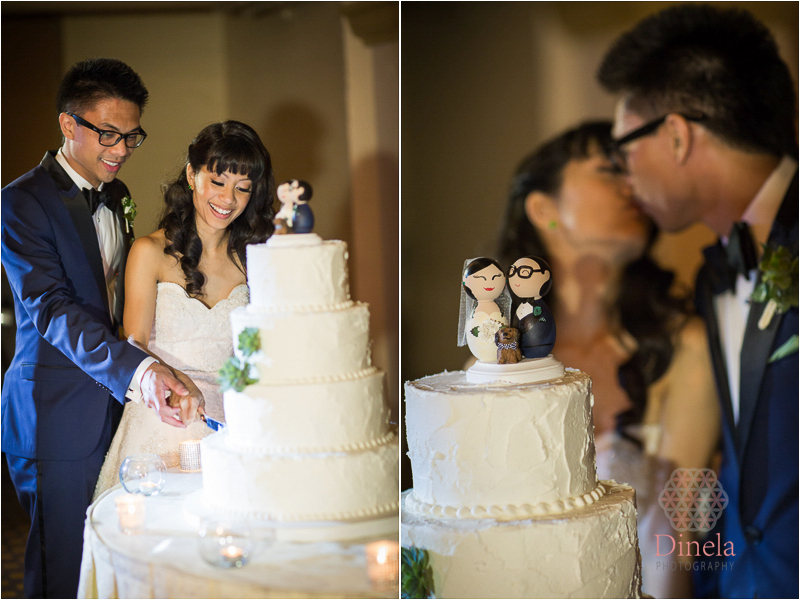 Their ceremony was sweet as friends and family gathered to witness these two lovebirds say “I do.” The day was relaxed and the newlyweds got to enjoy it to the fullest. 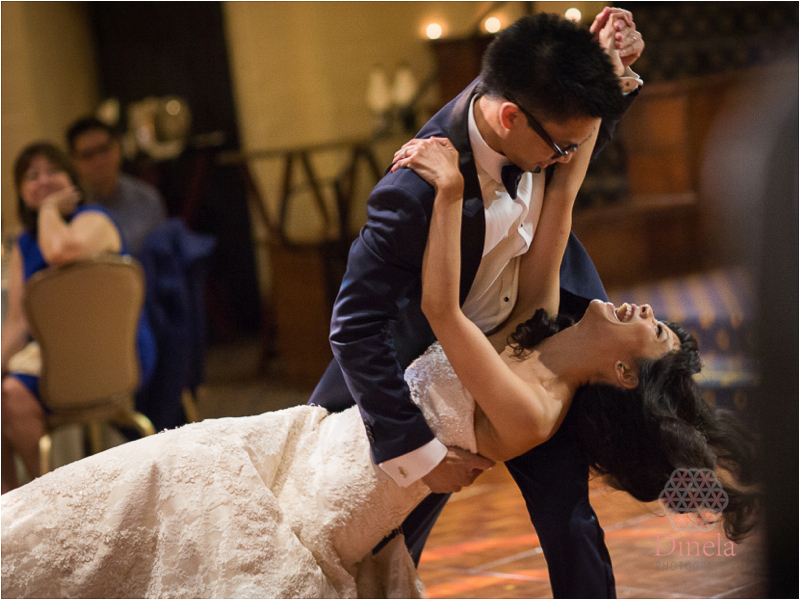 The night was full of laughter and partying into late hours. 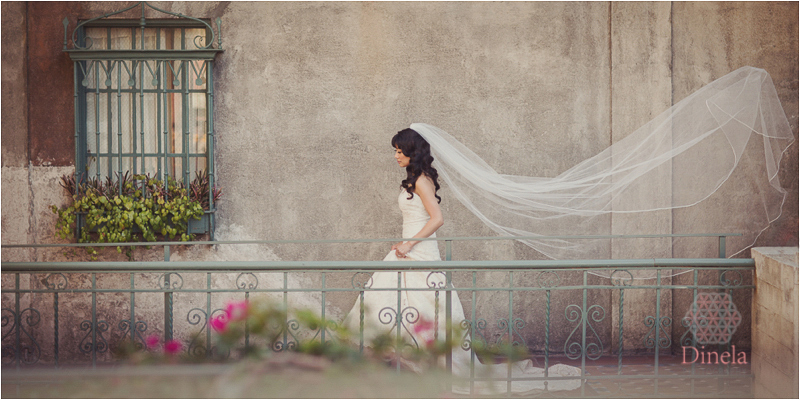 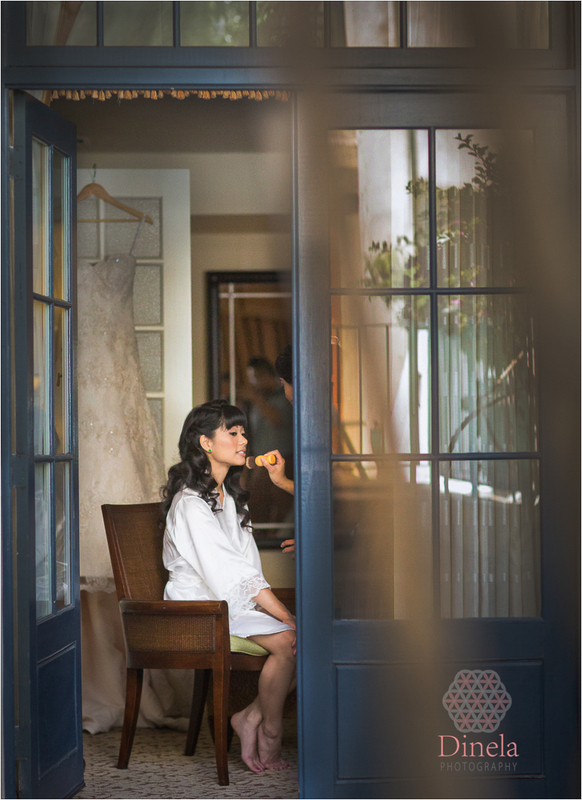 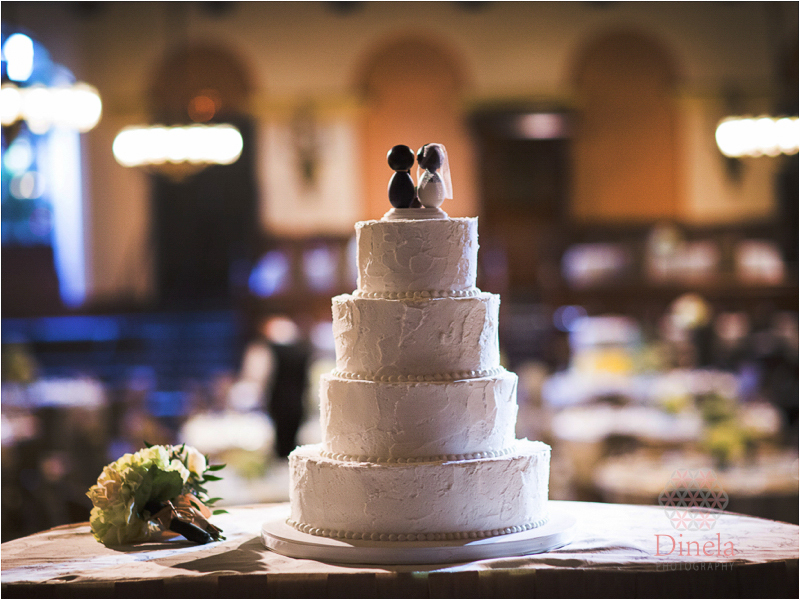 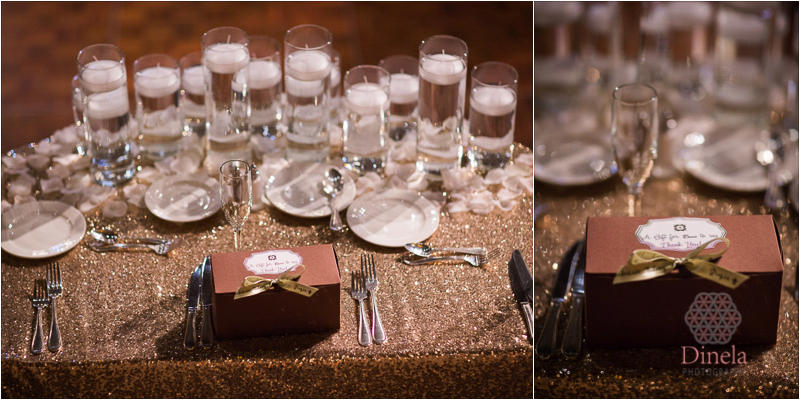 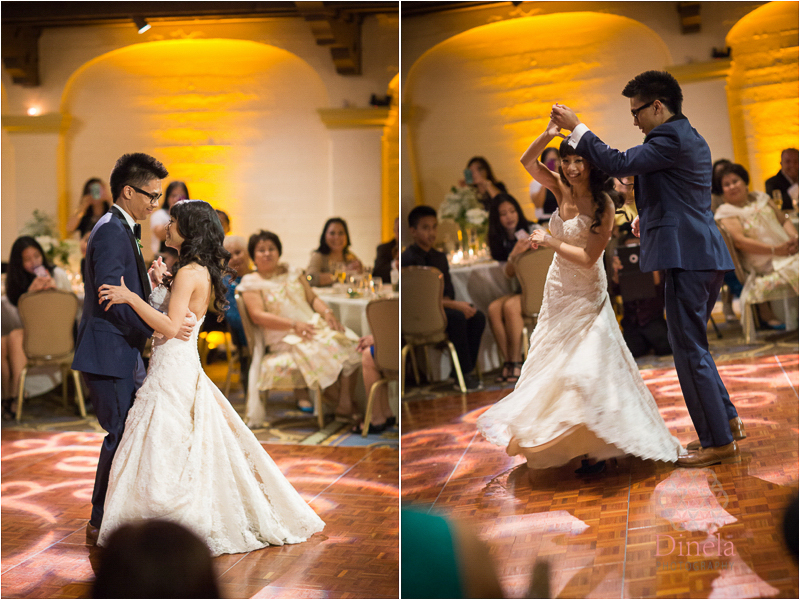 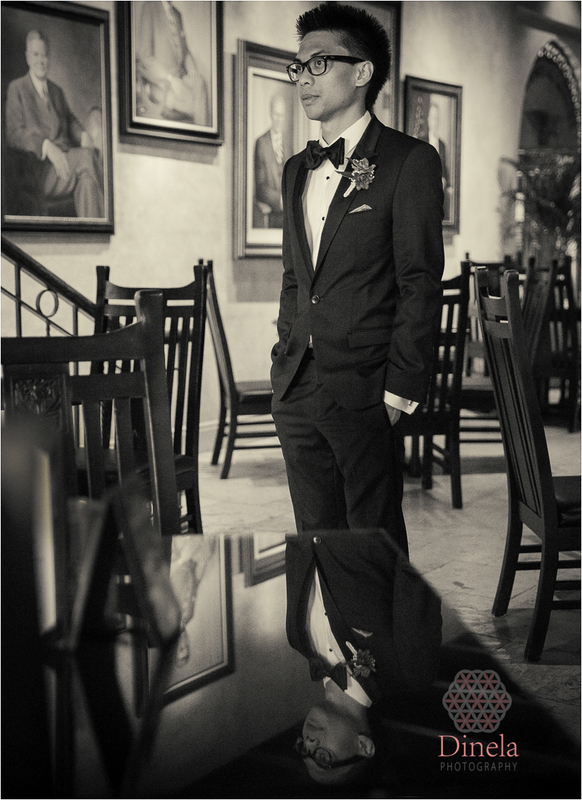 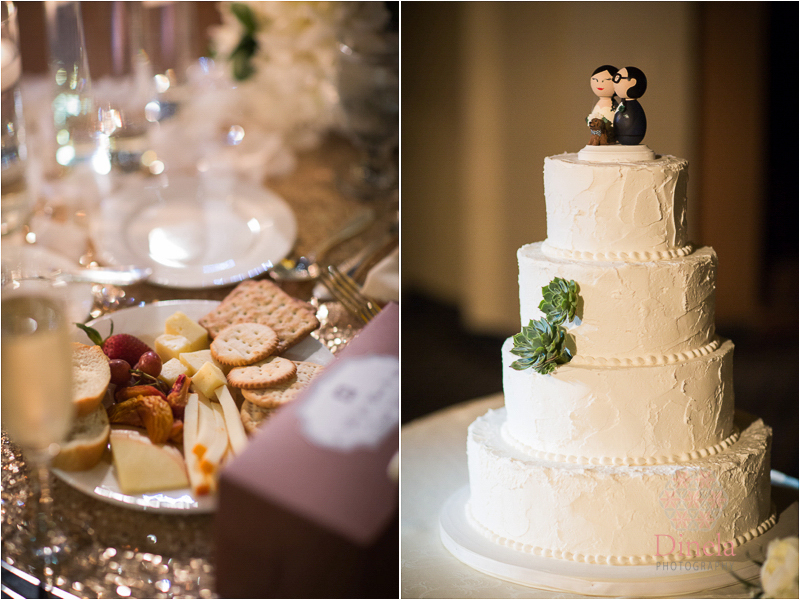 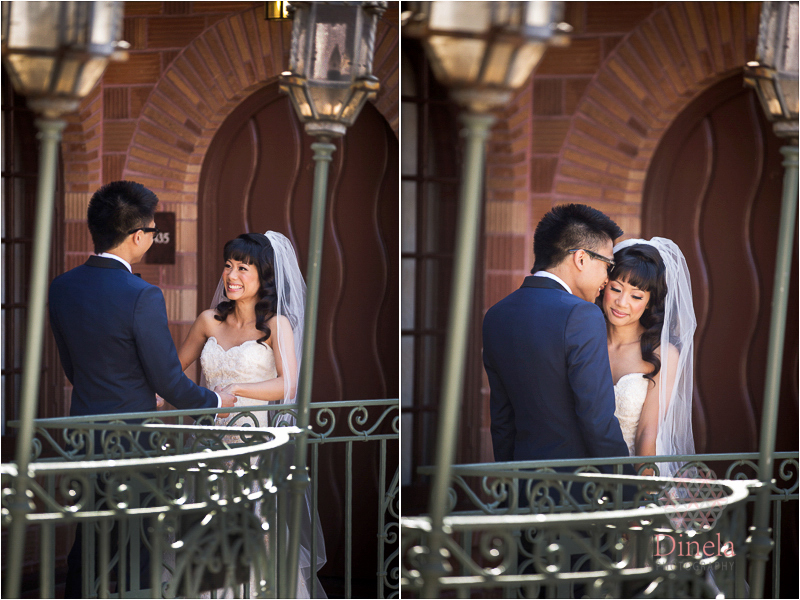 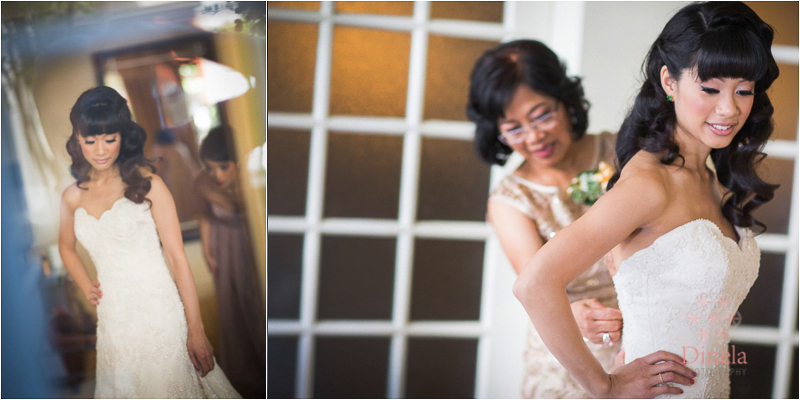 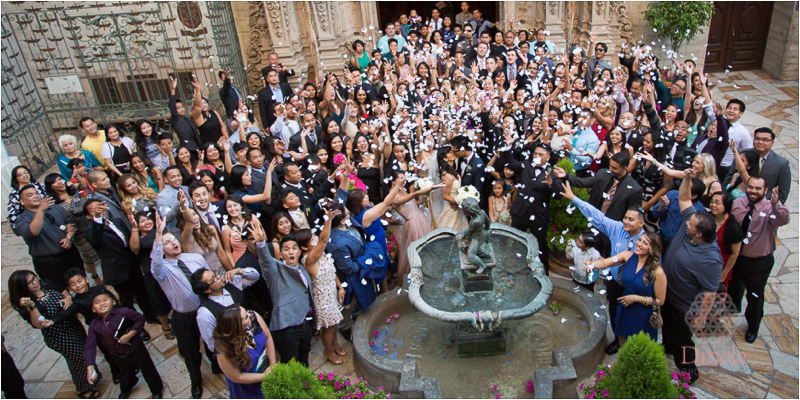 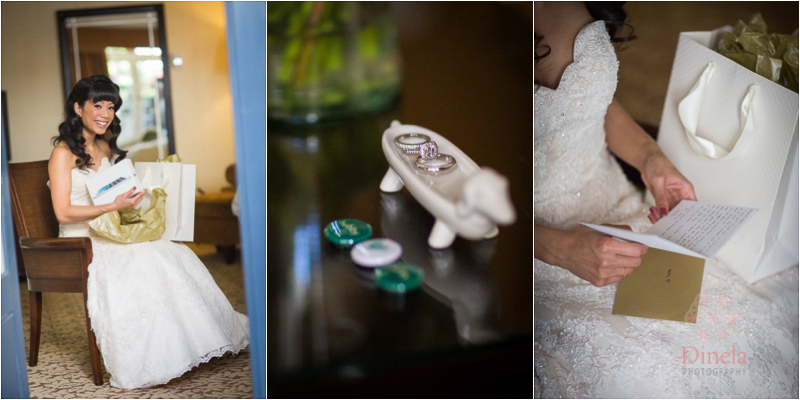 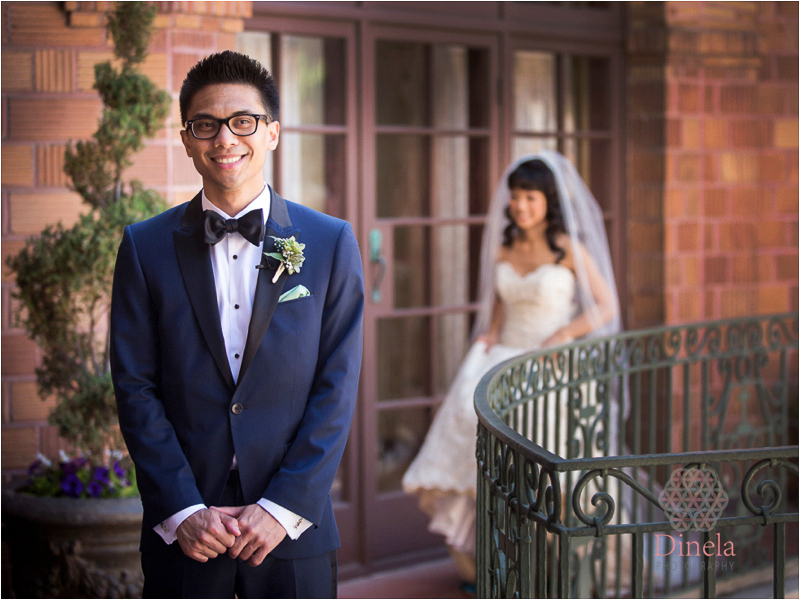 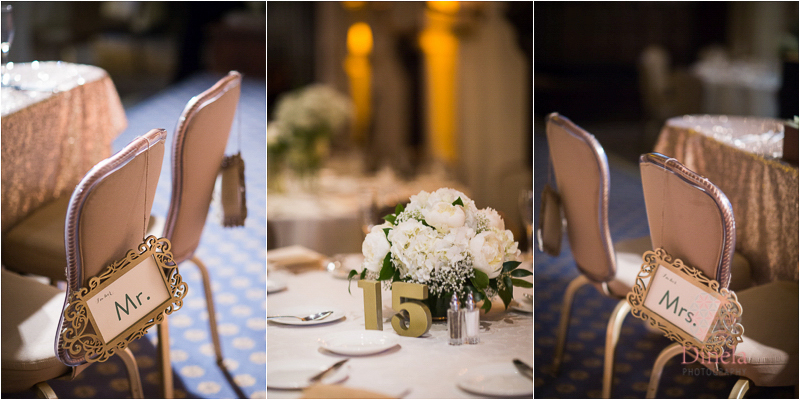 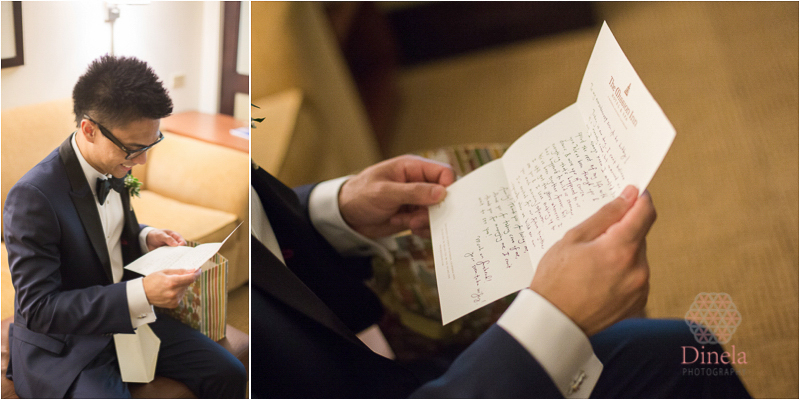 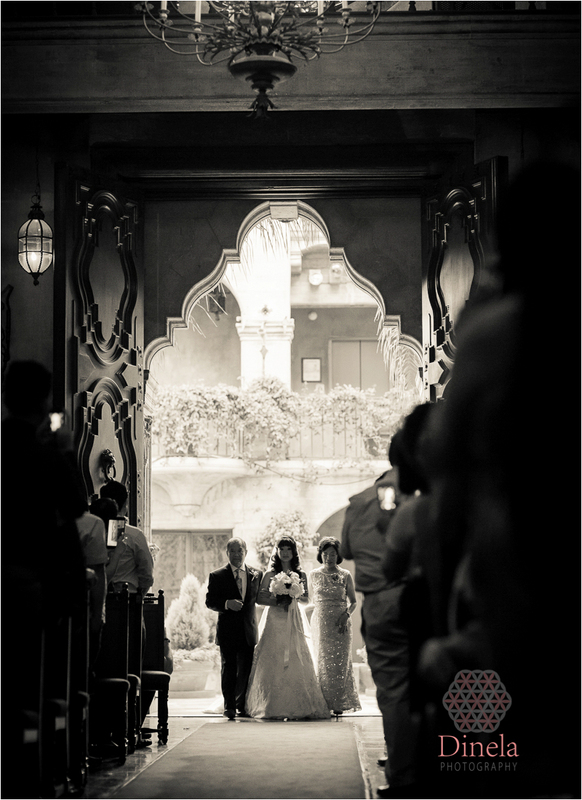 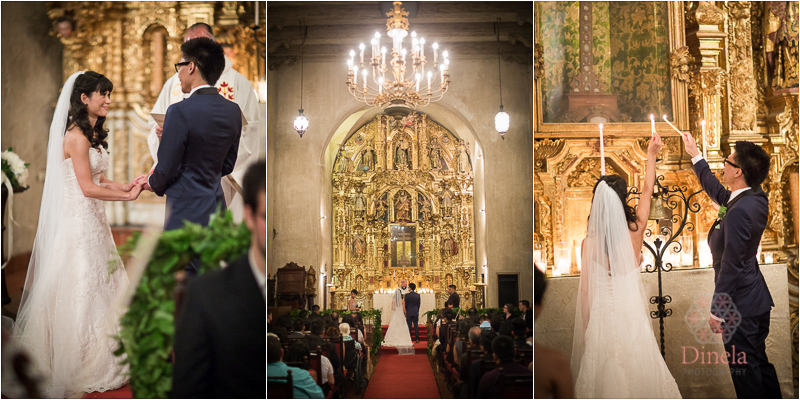 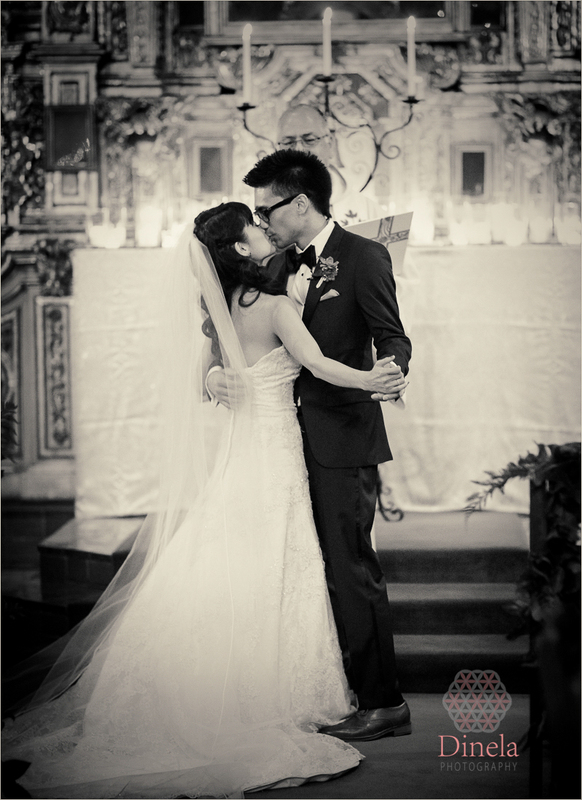 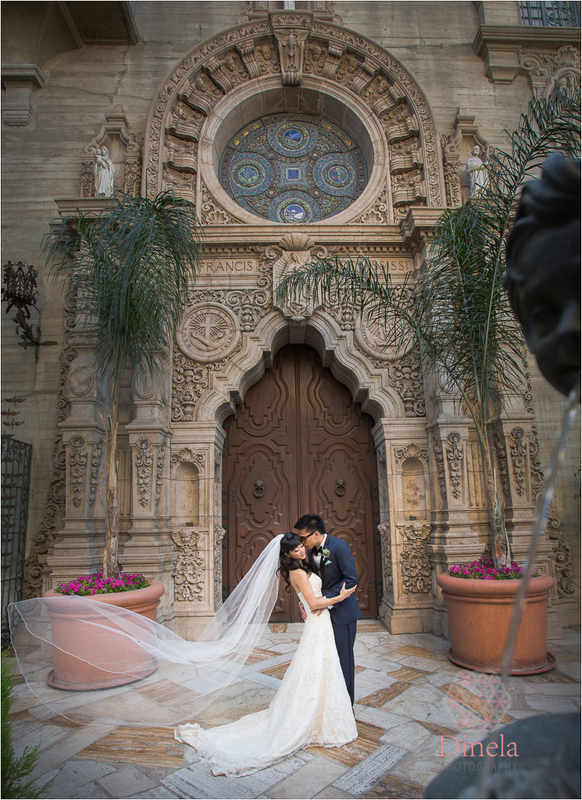 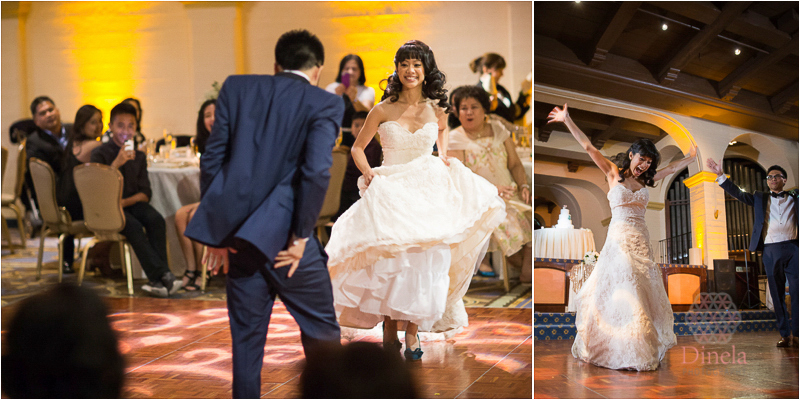 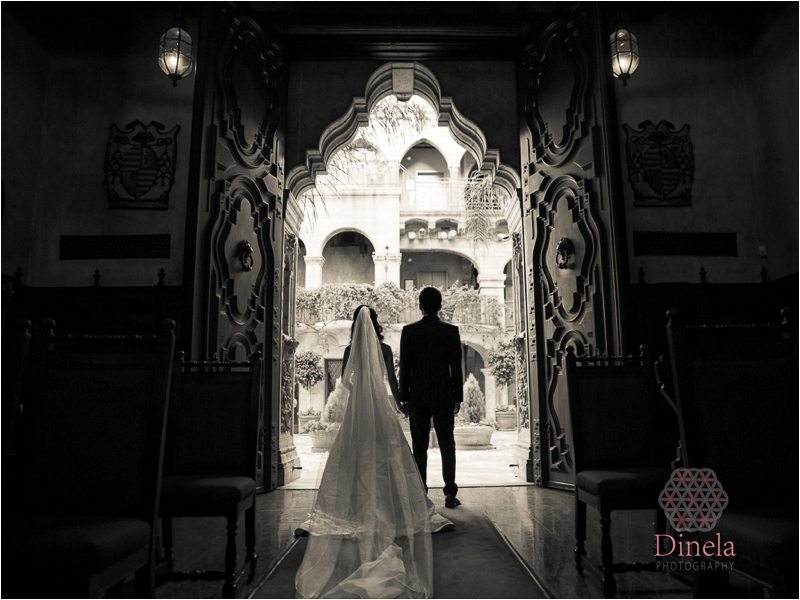 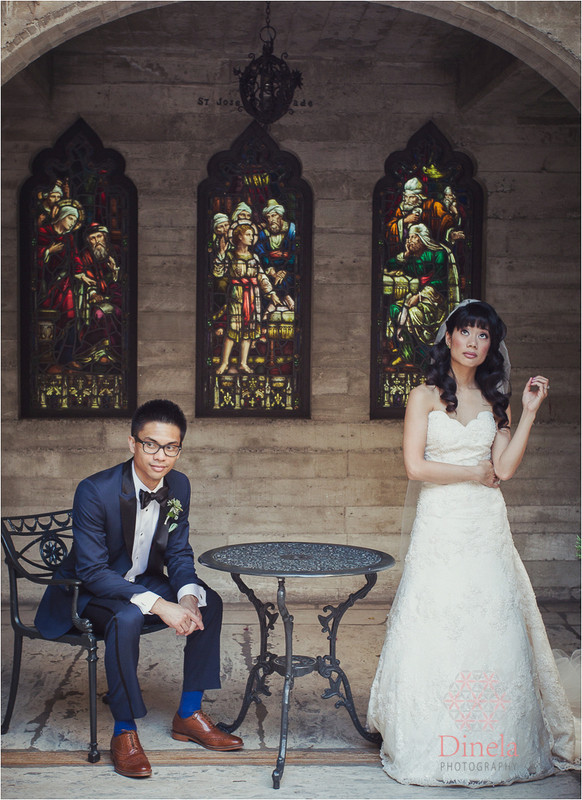 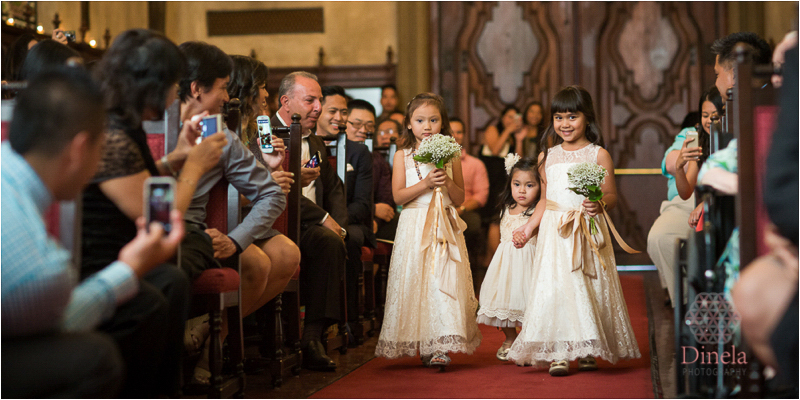 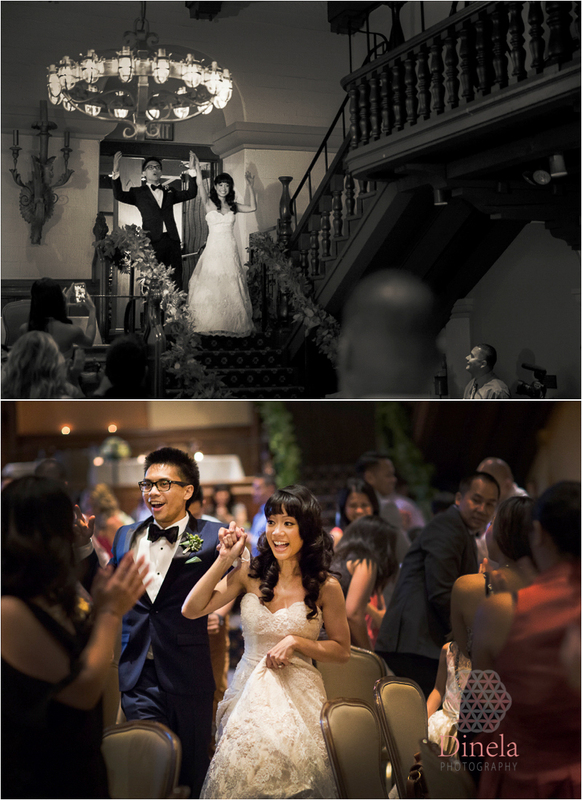 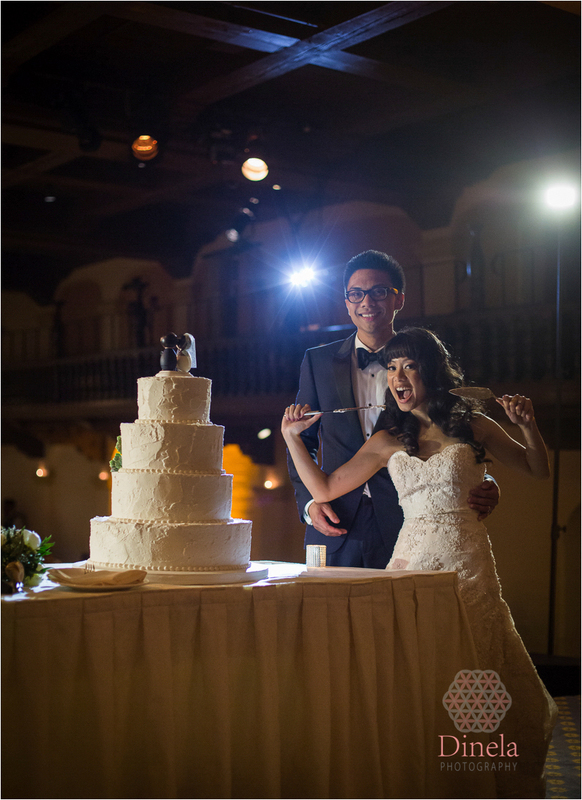 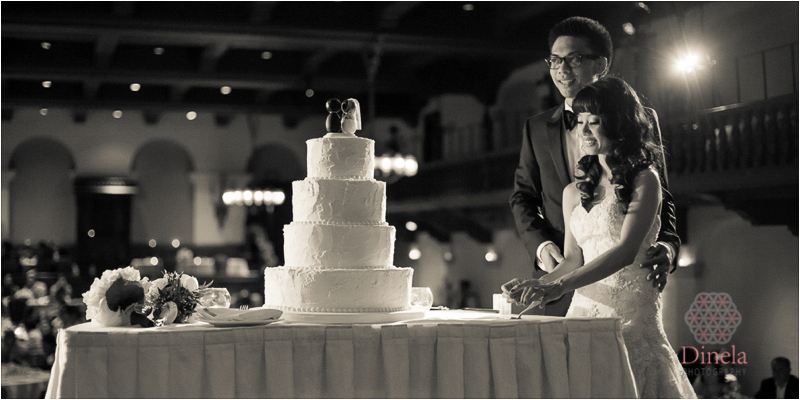 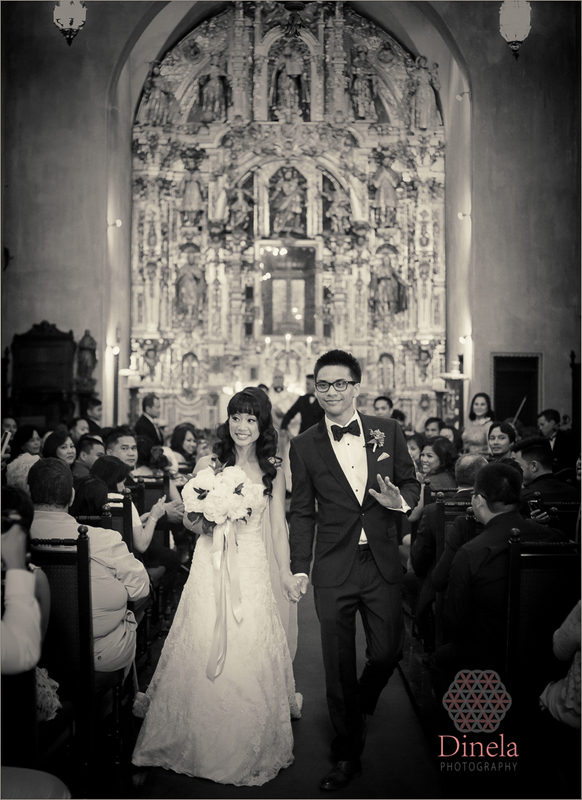 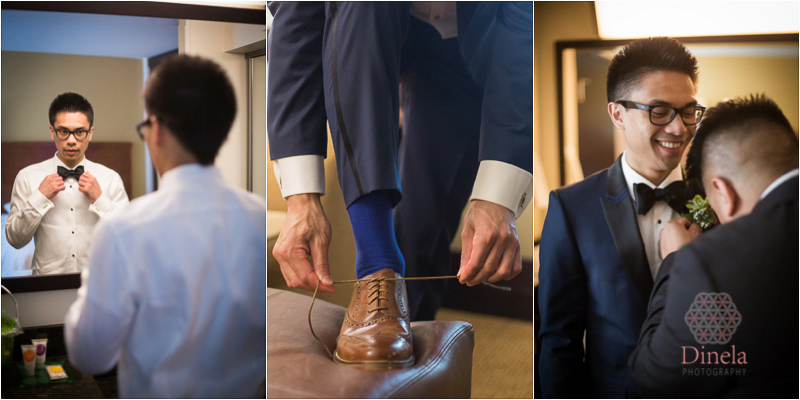 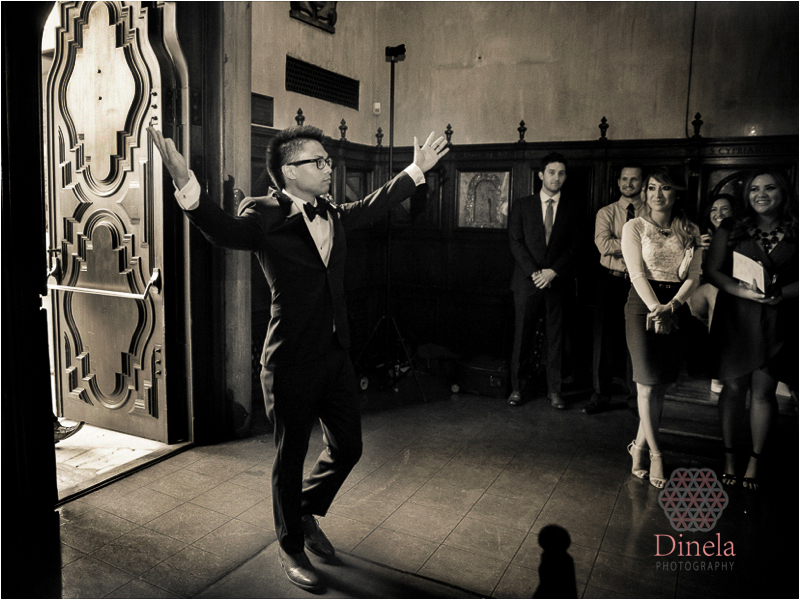 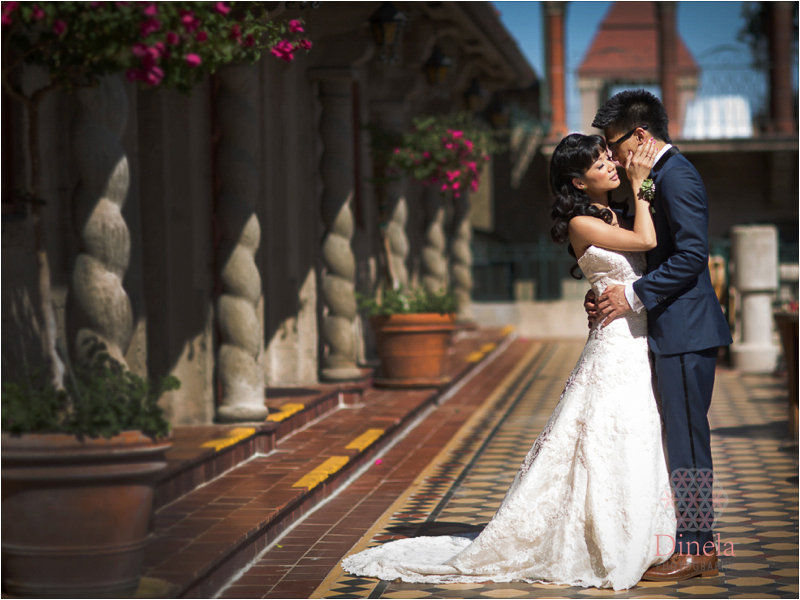 A very memorable Mission Inn wedding in Riverside. 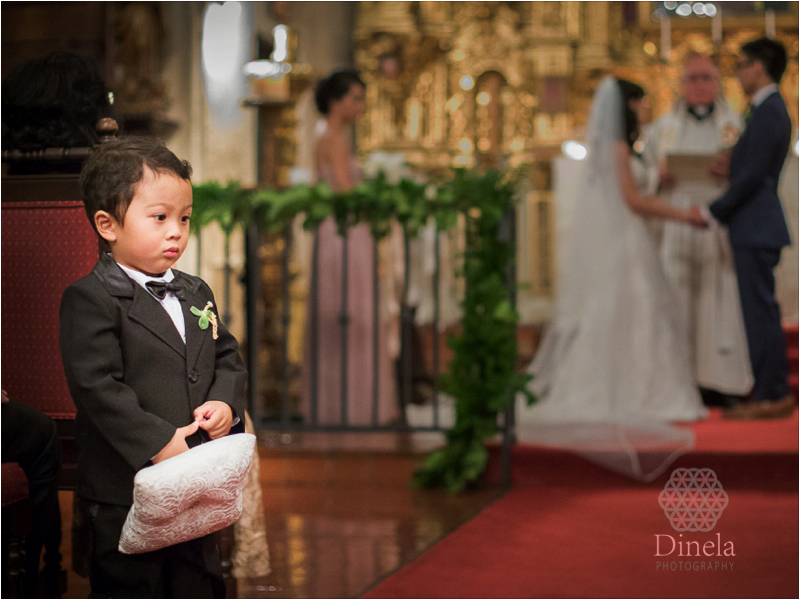 As always we feel so blessed that we were there to capture these precious moments.